So, you've installed an array of solar panels on your roof in an attempt to get off of the grid. You calculated just how many it will take to produce enough power to eliminate your reliance on municipal power and installed the number of panels required to produce that power. Now, suddenly, you notice that you are receiving a bill from the power company again, but you just can't figure out why. If you had installed Coulomb by Picma, you would already know what was going on. Coulomb is a hardware and software solution designed to monitor solar panels and report on unexpected and inappropriate behavior. For example, in our story above, there could be a tree that has grown a little, and its leaves are now blocking just enough of a solar panel to reduce production. Now, because of this tree, you are having to buy power from the power company again, despite having the hardware to avoid that. Coulomb can alert you to this scenario so that you can fix it before it becomes a problem. While a tree is likely, another major possibility is a mechanical failure. Coulomb is just as capable of detecting this defect and alert you to its presence. Once you are aware of a mechanical problem, the platform can even help you locate a quality, certified technician to repair the problem. Fixing the problem quickly and properly can reduce the amount of time it takes to pay back the cost of your array. 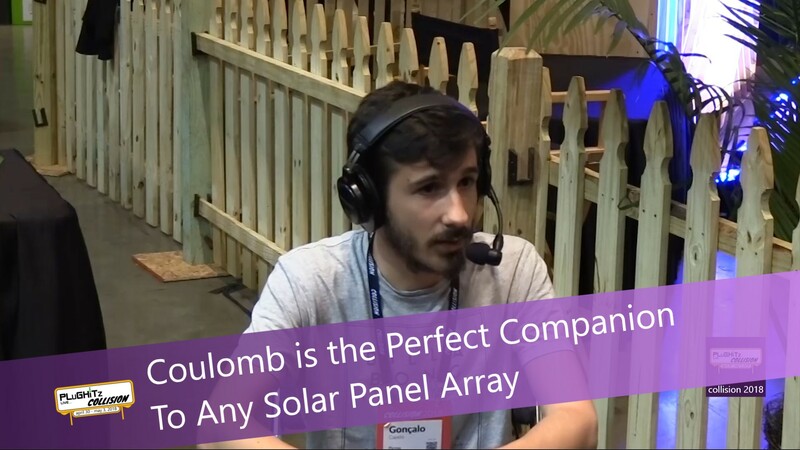 Coulomb can help you calculate the overall payback time, taking into account the cost of electricity, the efficiency of your array, costs of maintaining the panels, and even the effects of weather conditions on overall production. The platform can even break your savings down per panel per month, so if you have different models, or have had one malfunction, you can see exactly how it affects you. You can find out more about Coulomb by Picma on the company website.